Do we have a new champion of our vegan Mince Pie Taste Test? 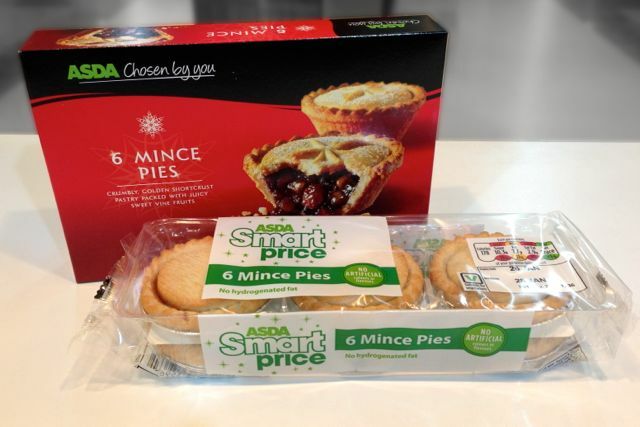 The choice of vegan mince pies at ASDA includes their regular deep-filled mince pies and their shallow-filled Smart Price offering. Top marks to ASDA for having a choice of animal-free pies... the only supermarket this year to do so. As usual, we tried the pies hot and cold, to see how they fared. 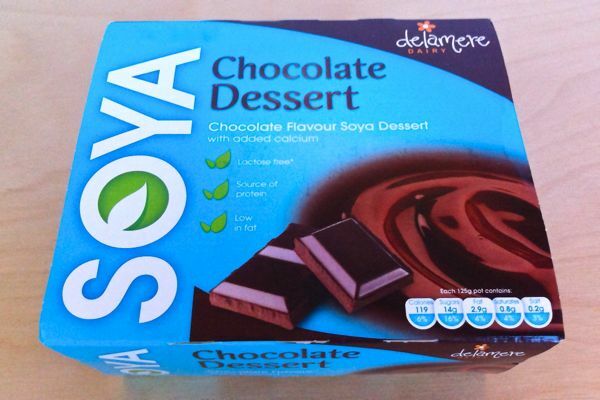 We've covered Delamere Dairy's soya shakes and their soya milk and now it's the turn of their chocolate desserts. The four packs of dessert pots can be found in the chiller section and therefore have better visibility than UHT desserts such as Alpro. Available at selected ASDA stores only, these desserts are quite hard to track down, so you'll want to know...are they worth seeking out?